Merry LUSHMAS! Here's a little peek into the LUSH Christmas Collection 2017. Introducing their "Naked" collection which is essentially the king and queen of the LUSH Christmas collection. To give you guys a better idea of 'Naked', it means product made without packaging. Reducing the amount of packaging and contribution to landfill is their top priority when it comes to their products. 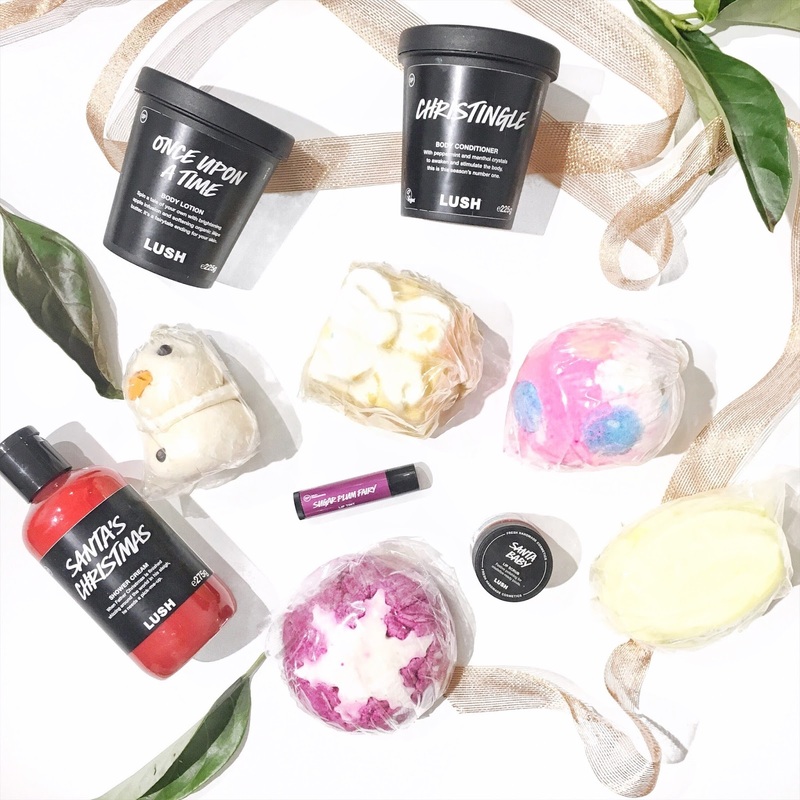 I've always been a fan of LUSH products because they make great selections for stocking stuffers for Christmas, special occasions and for all of your bath and body essentials. Here are some picks from the LUSH Christmas Collection 2017. Making another comeback for this Christmas, the Golden Wonder is a special one as it's like opening a special parcel. 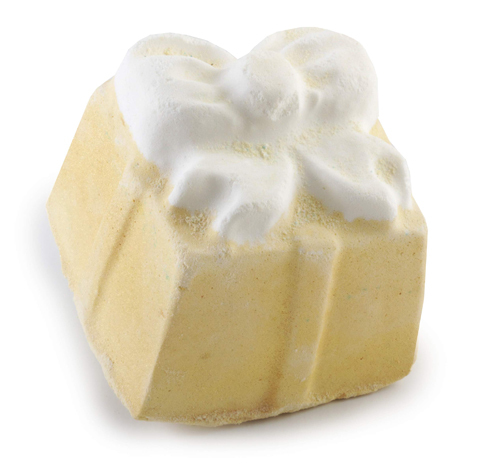 It's filled with sweet orange and lime oil, making it smell really fresh and zesty. I just love the LUSH lip scrubs because they feel very natural and do a solid job in looking to remove all of the dry and flaky looking lips. 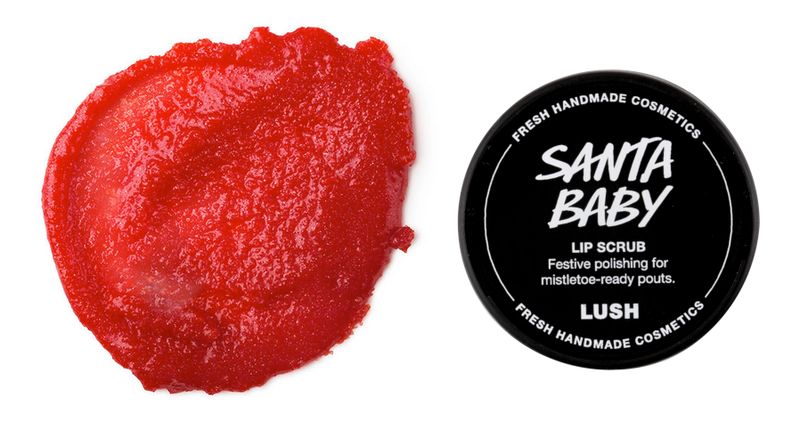 For smooth and kissable lips, look to use a lip scrub at least every few days. 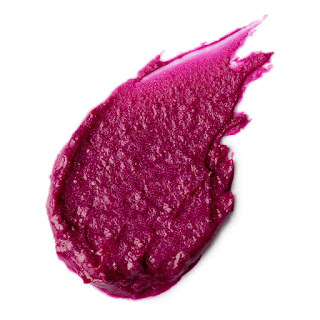 This will help your lipsticks go on even better. Filled with spiced cinnamon and spicy black pepper oil, this shower cream will get your Christmas fever going! 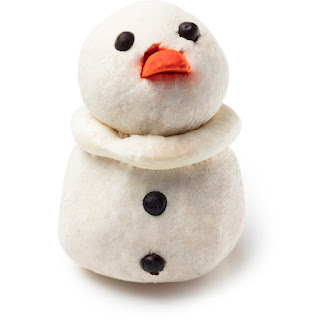 I've never been disappointed with the Christmas inspired shower creams by LUSH, so I will definitely be looking to stock up on this particular one. Add this body lotion to a stocking filler because it smells unbelievably fresh and fruity (lime and lemon scented). It also leaves your skin feeling hydrated and well moisturised. This sweet lip tint has a natural sheer look to it which would look wonderful on the lips. It's packed with natural jojoba oils which would leave your lips feeling super soft. If anything it works just the same as your usual lip balm. For softer and smoother feeling skin, you would simply massage this all over your body, and then look to rinse. The Body Conditioner contains Peppermint and menthol crystals which is quite uplifting and refreshing as you step out of the shower. 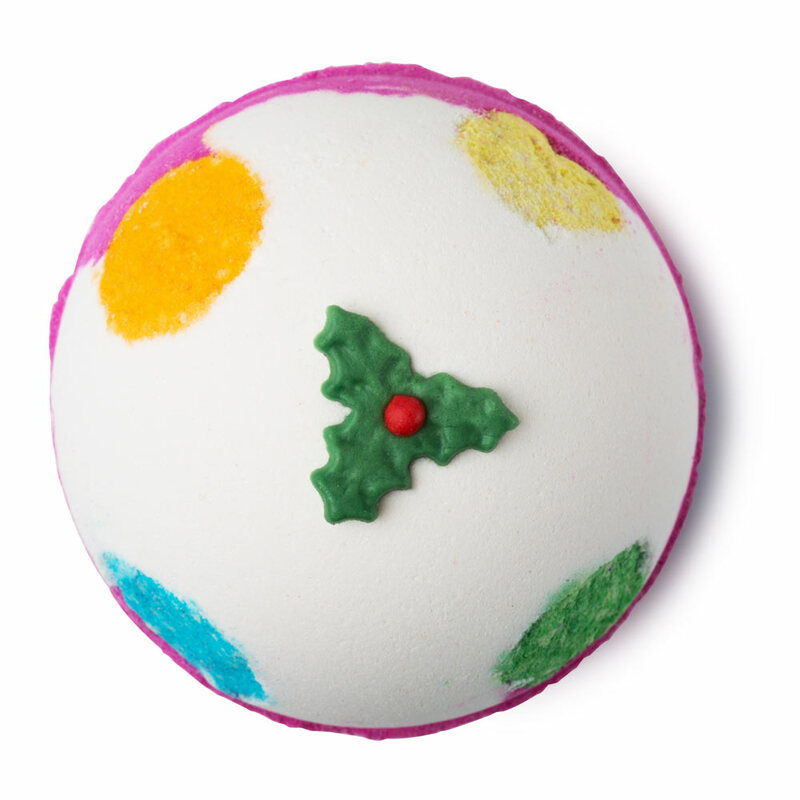 This is another re-appearance bath bomb for this Christmas, featuring the Luxury Lush Pud bath bomb. Wrap it up and gift it your Secret Santa! 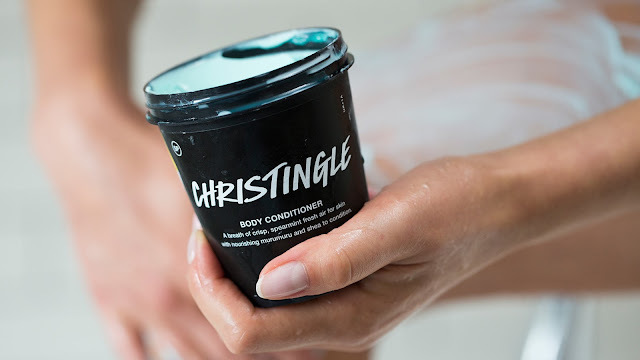 Fancy an uplifting bath consisting of citrus flavours? You'll love the Sherbert Dip which is perfect for hot summery nights. 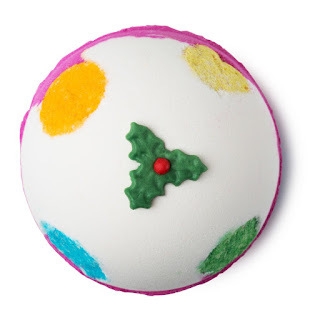 Crumble this bubble bar under running water to reveal a fruity foam of bubbles. 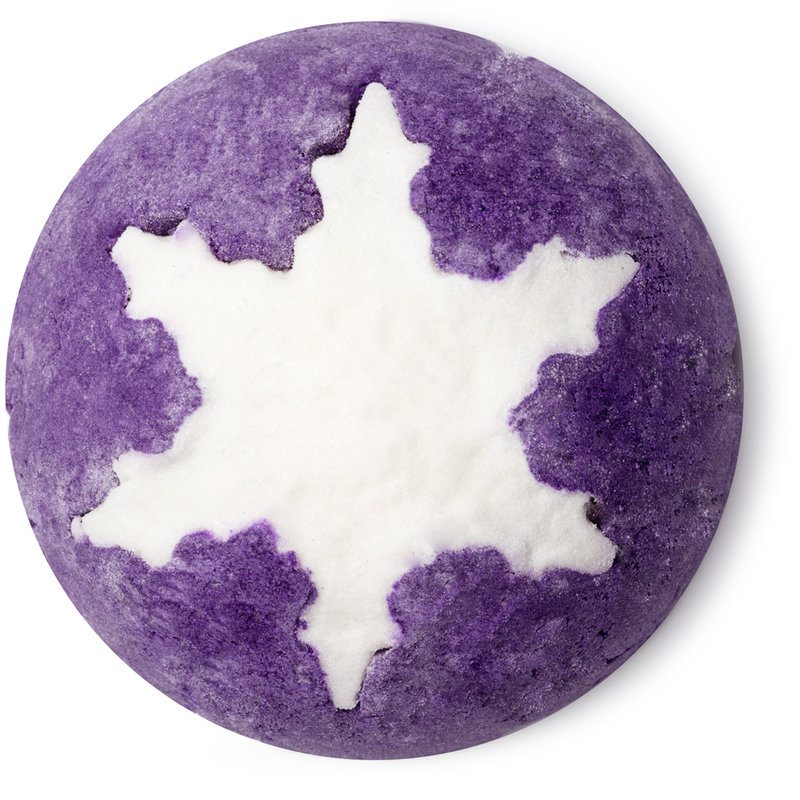 If you're looking for a fun bubble bar, the Plum Snow has a beautiful scent. 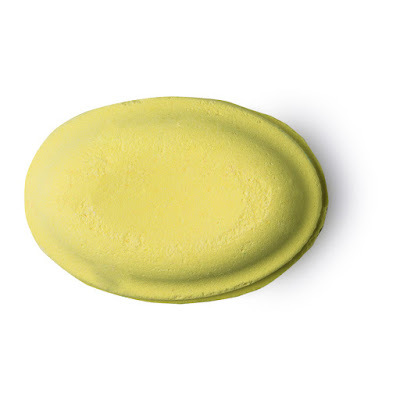 This solid bubble bar is perfect for soaking in the bath after a long day at work. Simply crumble under running water to reveal some fun bubbles. 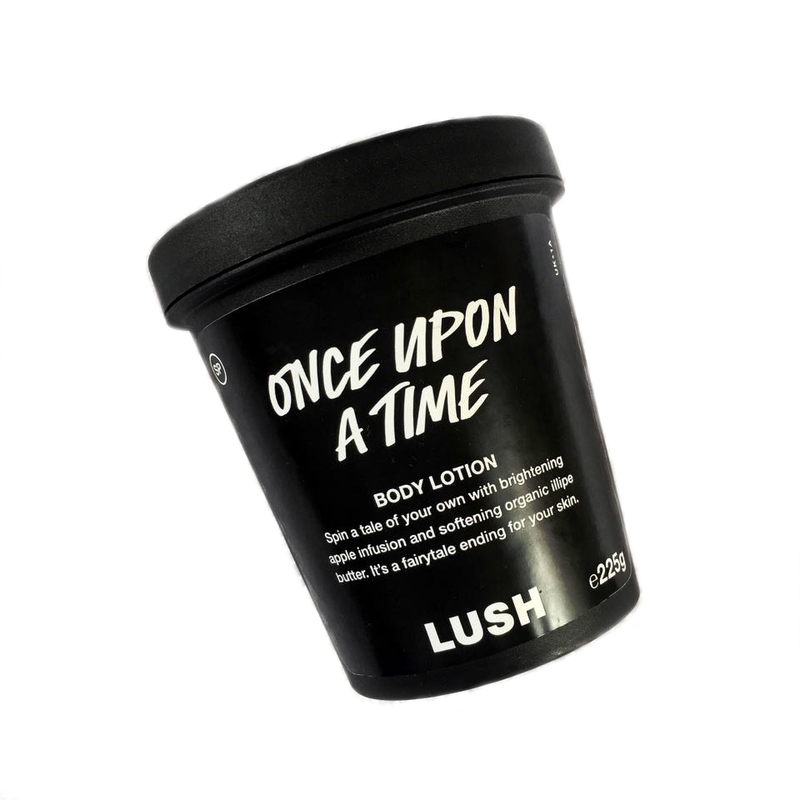 Who's excited for the LUSH Christmas Collection?